Jonathan Haggerty is certain that his youth and aggression can overcome a legend on Friday, 3 May. 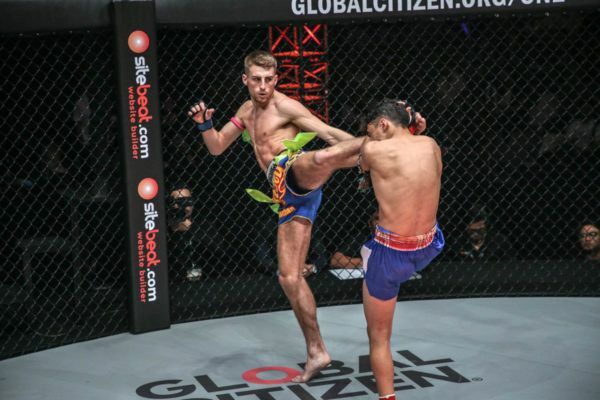 The Londoner challenges Sam-A Gaiyanghadao for the ONE Flyweight Muay Thai World Title at ONE: FOR HONOR in Jakarta, Indonesia, and he believes his intensity can give him a route to victory. 3 MAY. JAKARTA. 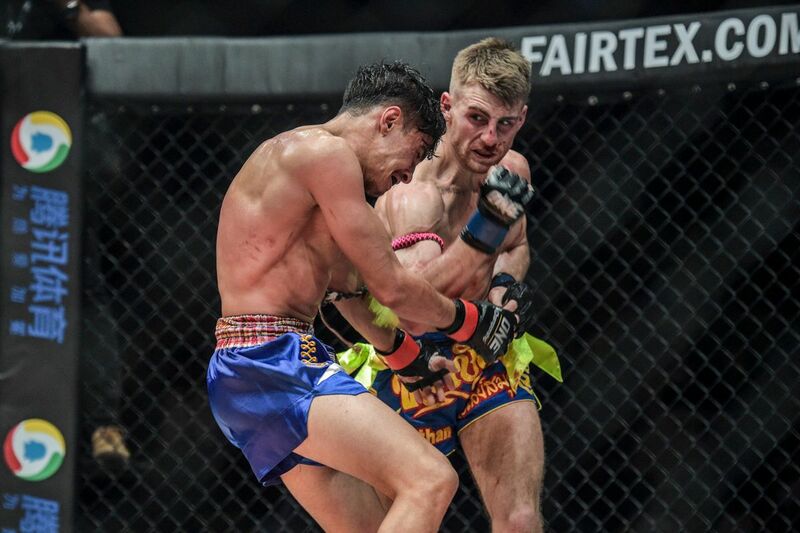 World Champions collide in the main event of ONE: FOR HONOR as Sam-A defends his ONE Flyweight Muay Thai World Title against English phenom, Jonathan Haggerty! “I started watching Sam-A when I was about 14. I’d watch him and think, ‘[He’s a] machine,’” reveals Haggerty ahead of his contest at the Istora Senayan. “Now I’m competing against him, it’s brilliant. I’ve come up so quickly, but now it’s my time. 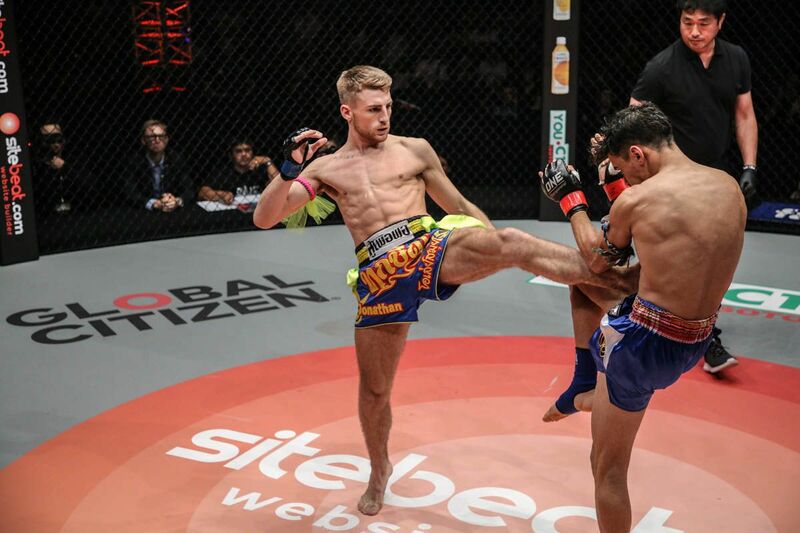 The 22-year-old Brit is just 15 bouts into his professional career, but he is already a Roar Combat League and ISKA Muay Thai World Champion. His ascent has been incredible, but it has meant that the caliber of opponent has risen more quickly than his experience. However, Haggerty does not see this as an issue when he meets the veteran of 421 contests. “You just don’t think about that,” he explains. “It doesn’t matter how many fights he’s had, everyone [can be beaten]. I’ve been in there with someone that had 200 fights and held my own. The Team Underground representative is definitely not lacking self-belief, and he showed that in his debut victory in The Home Of Martial Arts against Joseph “The Hurricane” Lasiri. 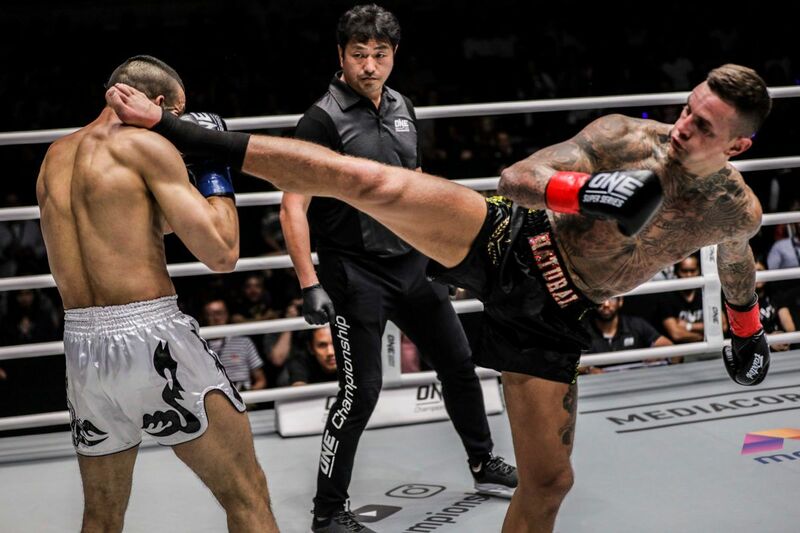 At ONE: ETERNAL GLORY, the man from London, England made jaws drop around the martial arts world when he unleashed his weapons from the opening bell. He utilized powerful kicks, punches, and elbows to score against the durable Italian and pick up a sensational unanimous decision victory. Jonathan Haggerty puts on a Muay Thai masterclass to clinch a unanimous decision victory over Joseph Lasiri! He says his first taste of success on the global stage for martial arts gave him a big boost ahead of his assignment against an icon of his sport. “Getting the win already is going to help me,” Haggerty says. “I wasn’t really happy with my performance against Lasiri when the final bell went, but when I watched it back, it was a lot better. The three-round showing was so impressive that the ONE matchmakers moved the 22-year-old straight to the top of his division, and made him the opponent for Sam-A’s first World Title defense. He admits he struggled to believe the news when he first got the call, but since then he has been working diligently at Team Underground, Knowlesy Academy, and Keddle’s Gym to prepare for the biggest contest of his life. The Orpington native has also put the time in outside of the gym to analyze his rival’s style and formulate a game plan that will lead him to victory. “For the past eight weeks, I’ve been watching him non-stop,” explains Haggerty. “His left leg and left hand [are dangerous], and he likes to wait a lot. I might just cancel that out, go forward at him, and not make him wait. “When I get in there, I’ll see what I’m going to do, but I don’t think he’ll like that style if I come forward. 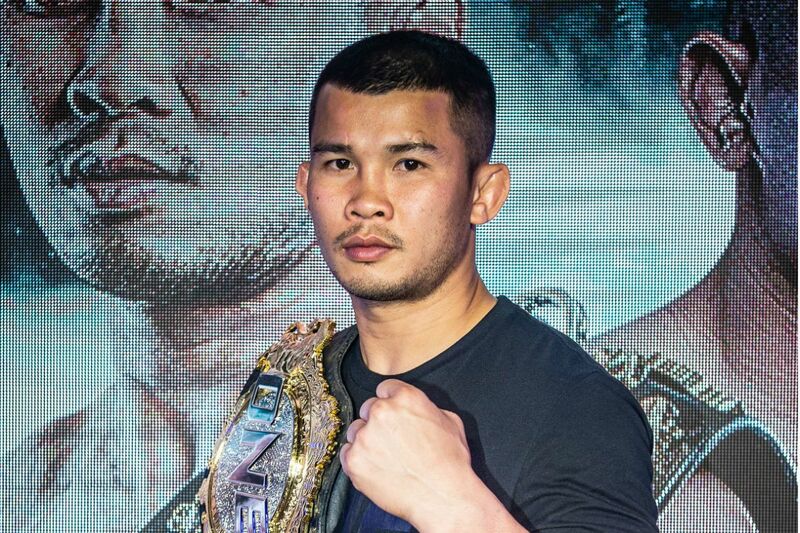 Haggerty will be the underdog in many people’s eyes against a man with 366 wins on his record, multiple Lumpinee Stadium Muay Thai World Titles, and the ONE belt around his waist. 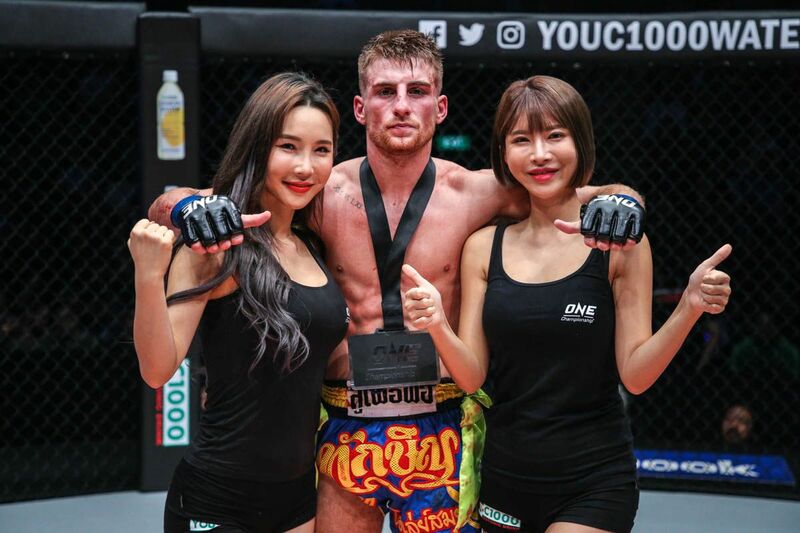 However, Haggerty has proved in his short career so far that his instincts and cerebral approach can negate any perceived experience disadvantage, and he is fired up to win the biggest prize in martial arts in style. “I’ve got 15 fights, but my fight IQ is amazing and I’m coming for the stoppage,” he adds. 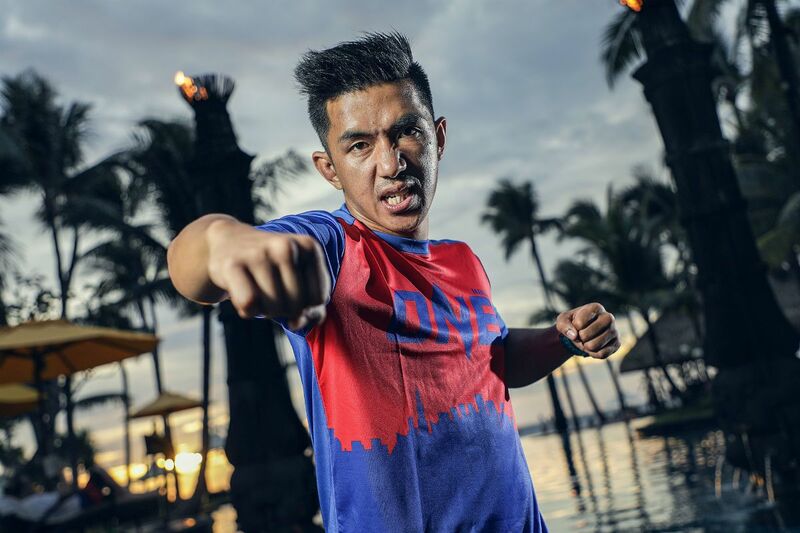 The Thai will defend the ONE Flyweight Muay Thai World Title in the main event of ONE: FOR HONOR on 3 May. 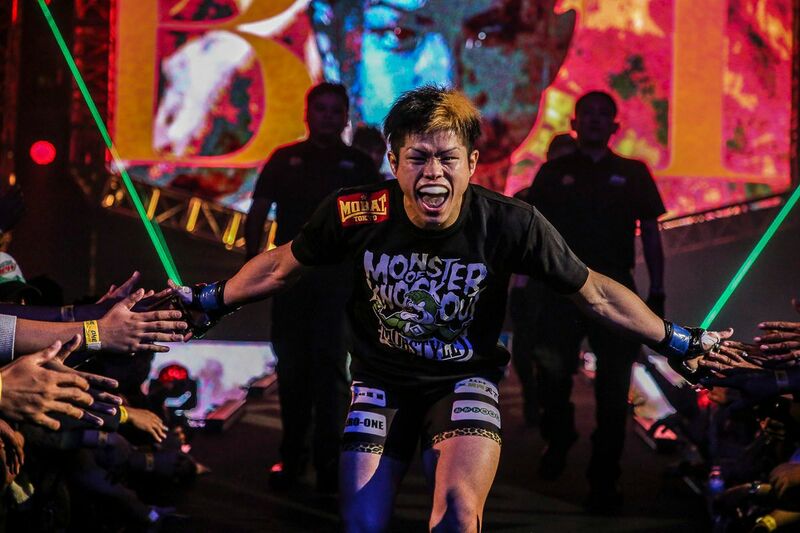 The Japanese mixed martial arts icon and several Indonesian heroes complete the 14-bout card. 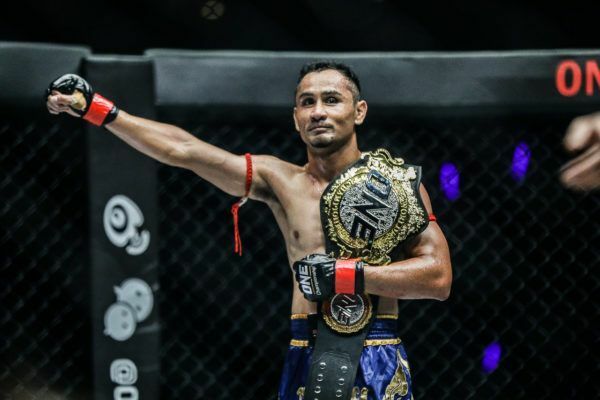 The ONE Flyweight Muay Thai World Champion wants a KO in his return to action at ONE: FOR HONOR in Jakarta.